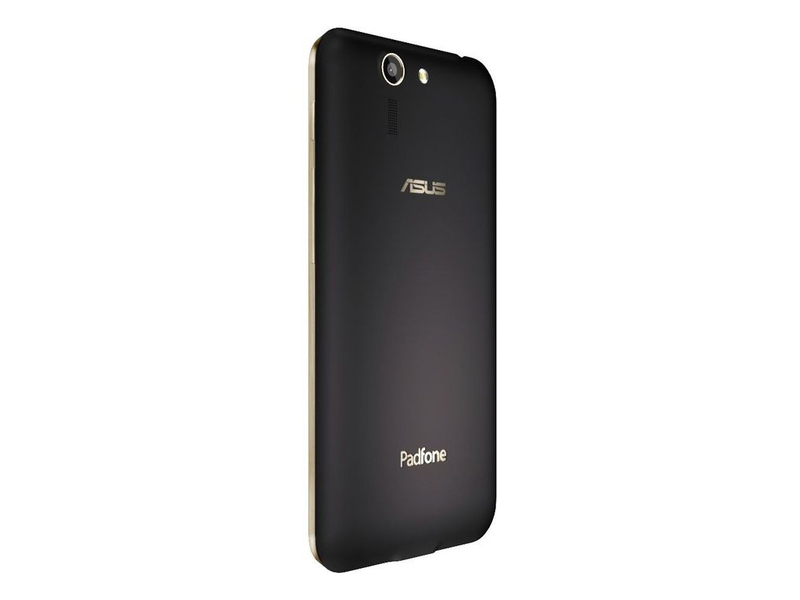 Model: With the ability to transform from a smartphone to a tablet, the Asus Padfone S PF500KL is certainly popular with users looking for that all-in-on device. Both the phone and the tablet are well design with neither feeling like an after-thought. The smartphone is stylish and comfortable in hand with the tablet extension feeling as premium and solid. Users can choose from dark ruby or pure white variant to suit their color preference. The phone weighs in at 150 g with battery and the pad comes in at 514 g making the combination still manageable in terms of carry weight. Display on the smartphone is a 5.0 inch Full HD panel while the tablet's display is a 9 inch WUXGA panel. The Android 4.4.2 KiKat device comes with a Snapdragon 801 quad-core processor clocked at 2.3 GHz, 2 GB RAM, an Adreno 330 GPU and 16 GB internal memory. There is a 13 MP camera with autofocus and a 2 MP secondary front camera. Other features on the device are Bluetooth 4.0, A-GPS, NFC support and dual band-band WiFi connectivity. The phone's battery is rated at 2300 mAh and the tablet's cell is rated at 4990 mAh with both being Lithium-Polymer cells that are non-removable.